Issue after upgrading to Bootstrap 4. 2. 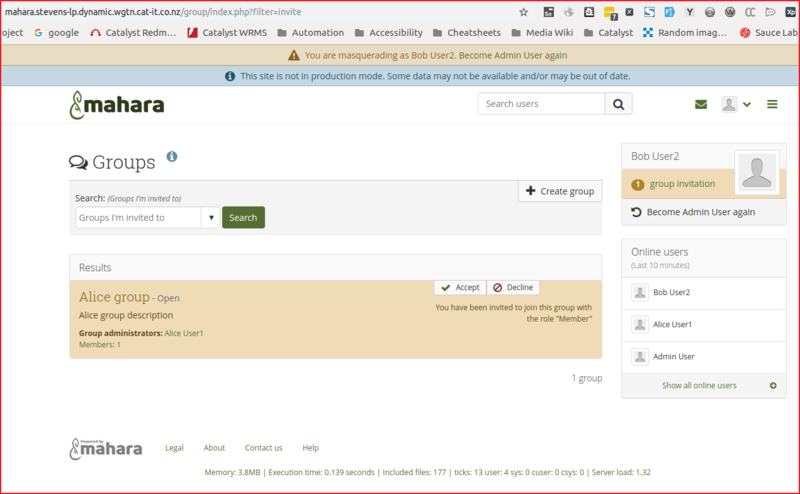 Set up a group as user A. 4. Log in as user B. 5. 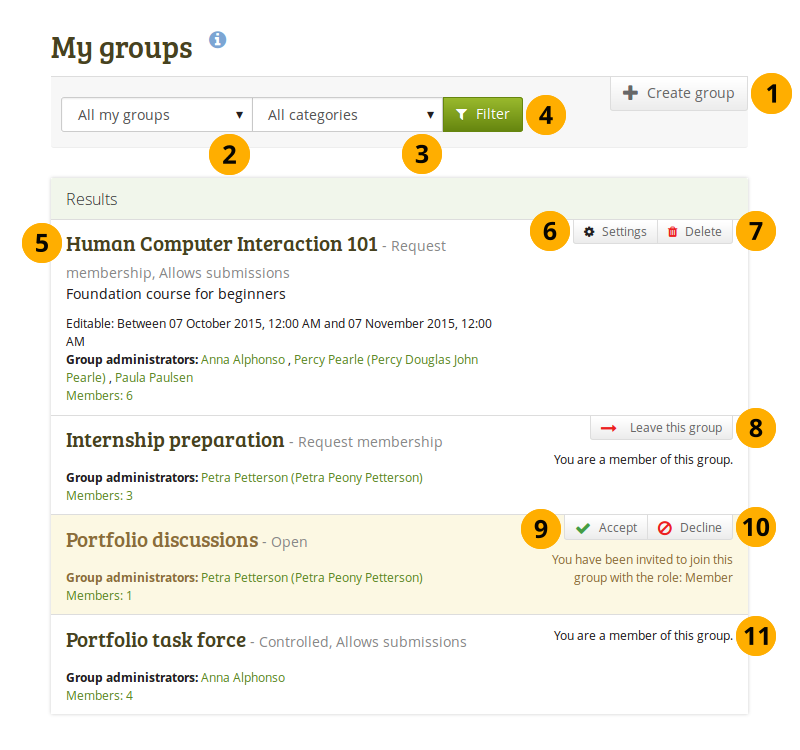 Go to Main menu -> Engage -> Groups (/group/index.html). Actual result: The buttons are floating as per the screenshot.